How does the the price of a first home differ depending on where you want to live? Nearly 360,000 people stepped on to the property ladder last year. Could this be your year to join them? Here’s 11 starter homes, from Newquay to Edinburgh, priced from £120,000. A typical first-time buyer now pays an average £212,079 for their first home, according to the latest data from Halifax. But this figure varies dramatically when broken down across the UK. Take a look at what you could buy for the average price of a first-stepper’s home in each region. 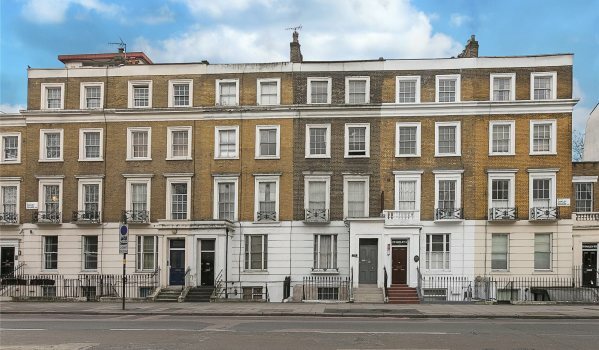 It’s no surprise that London is the most expensive place to purchase for first-time buyers. The asking price of this one-bedroom apartment is just over the average for the capital, but you might be able to haggle the price down. The flat is fairly cosy, but with Camden, Regent’s Park and Kings Cross all on the doorstep, its location makes up for it. 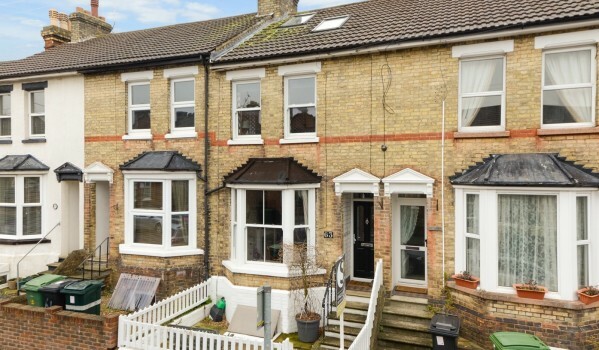 Prices in the south east still far outstrip the overall average £212,079 paid by first-time buyers, but you’ll get significantly more for your money outside the capital. This attractive Victorian terrace has been tastefully updated to include a country-style kitchen, a conservatory and a loft conversion. Coming in just over the average price for East Anglia is this detached new home that was built by Taylor Wimpey in 2014. A modern kitchen-dining room, a master bedroom with an en suite bathroom and a spacious low-maintenance garden are among its family-friendly features. 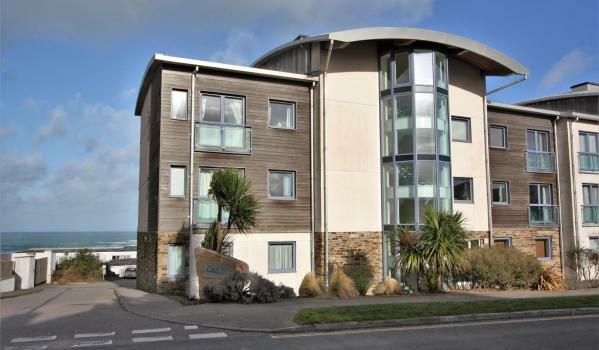 Although currently used as a holiday home, this ground-floor flat with sea views would also be a great first-step on to the property ladder. It’s in pristine condition and comes with the extra perks of a video entry-system and a designated parking space. You’ll also be within walking distance of Fistral Beach, which is famed for its surfing. 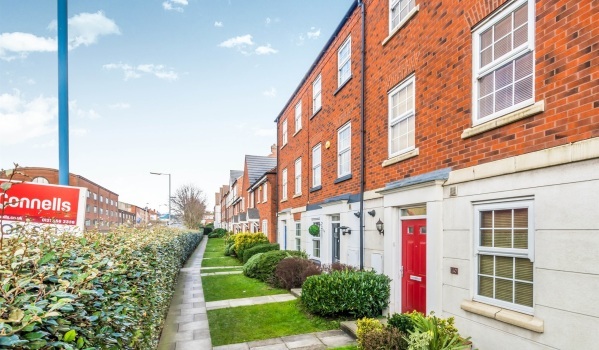 Conveniently located between Birmingham and Wolverhampton, this four-bedroom townhouse would put you several steps up the property ladder. It’s perfect for commuters thanks to its detached garage and off-street parking, and Tipton’s train station is just half a mile away. 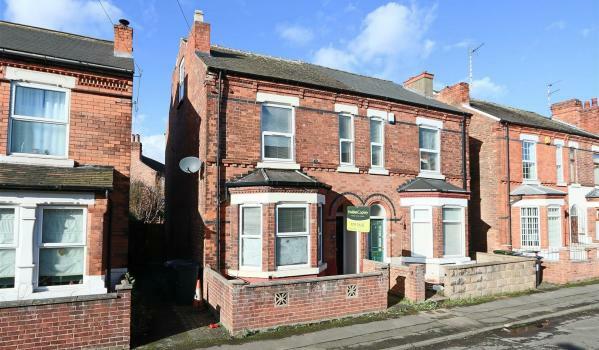 If you like older properties but getting stuck into renovation works isn’t your thing, then this recently refurbished Victorian home should tick all your boxes. There’s a brand-new combi boiler, stylish kitchen and a smart bathroom. All three of its bedrooms are doubles and it also offers a hassle-free paved yard. 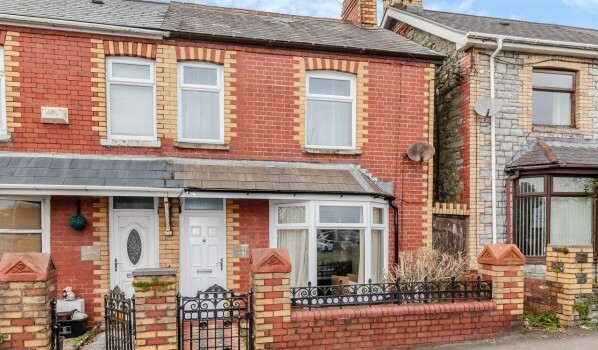 This well-kept semi-detached home on the outskirts of Lancaster has already had its price knocked down from £160,000, so there might be room to negotiate if you fancy making an offer. Perks include an orangery, a chic kitchen, front and back gardens, along with plenty of space for parking. 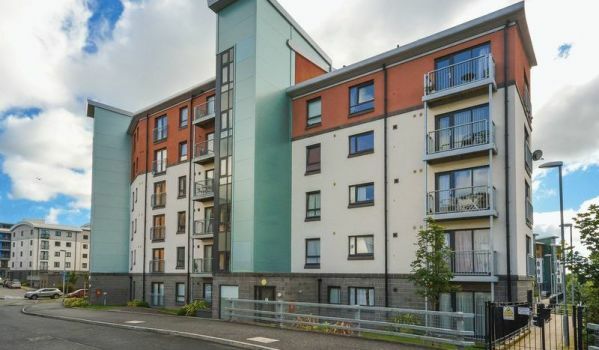 Your money won’t go quite as far in Edinburgh, but this one-bedroom flat in a modern development has all the amenities a first-time buyer could want. 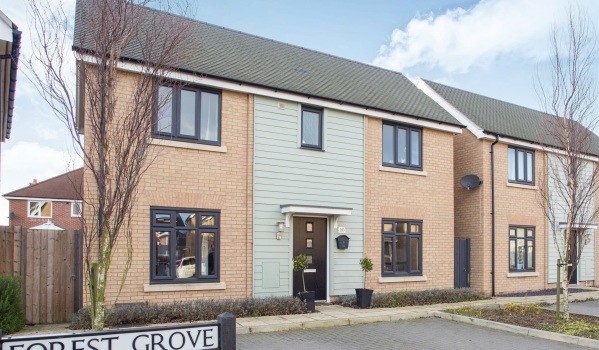 It’s move-in ready and you’ll be able to take advantage of landscaped grounds, a secure entry system, shared bike storage and an allocated underground parking space. 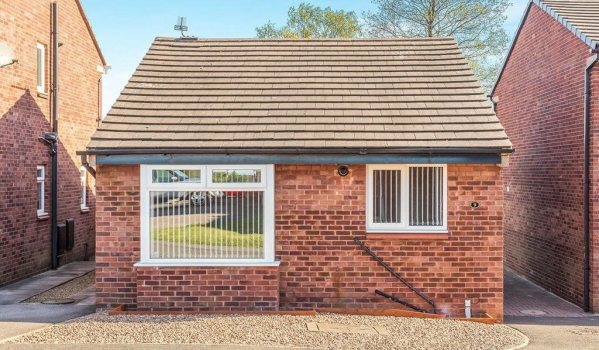 It might not seem like an obvious choice for first-time buyers, but a bungalow isn’t dissimilar to a flat. 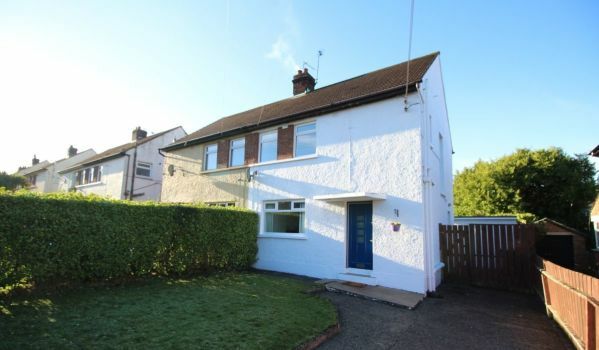 This one has the extra bonus of being detached, and is a great starter home as it’s currently a blank canvas and, even better, it’s only a 20-minute drive to Leeds. This Edwardian home has few of its original features left, but it has been transformed into a contemporary family home. Downstairs you’ll find a large living and dining room along with a spacious kitchen and a recently refurbished bathroom. Upstairs are three double bedrooms, two of which have their original floorboards exposed. 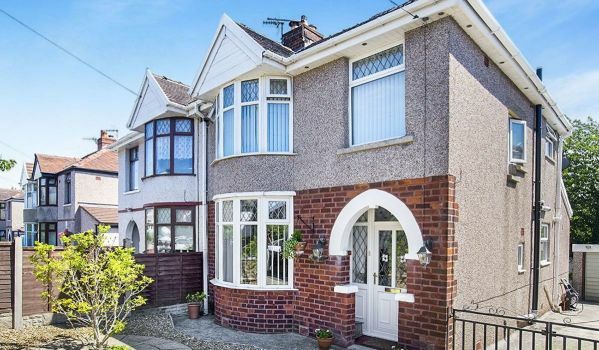 Northern Ireland ranks as the cheapest region for first-time buyers and this well-maintained home proves you can get plenty for your money. While the centre of Bangor is within walking distance, if you wanted to work in Belfast, it’s also an easy commute into the capital along the A2.